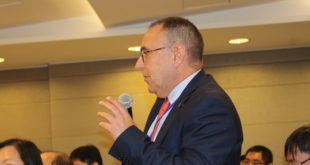 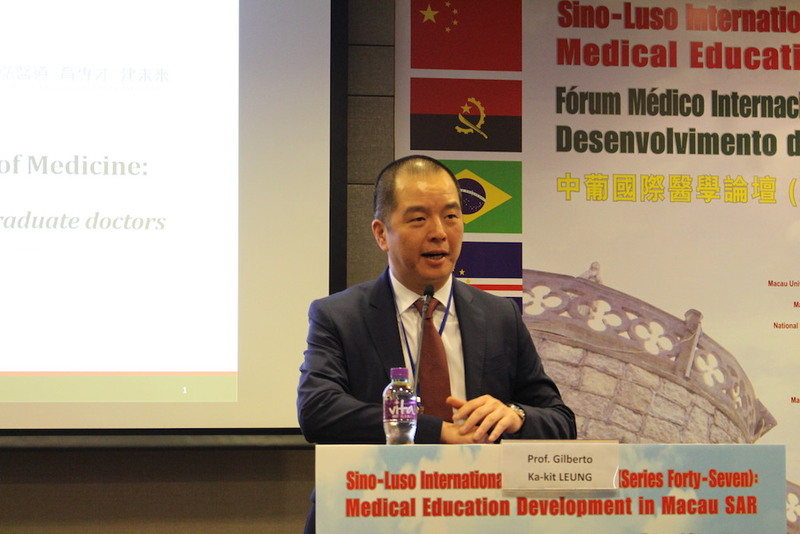 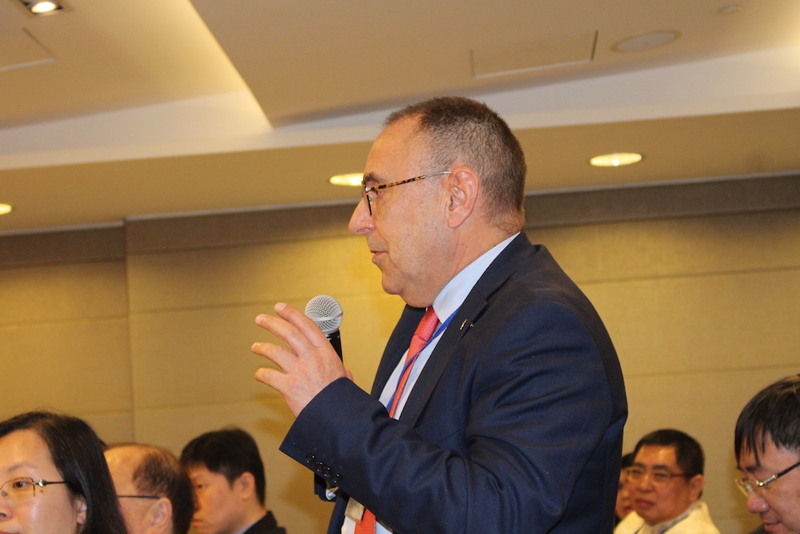 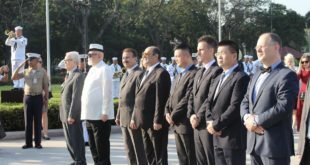 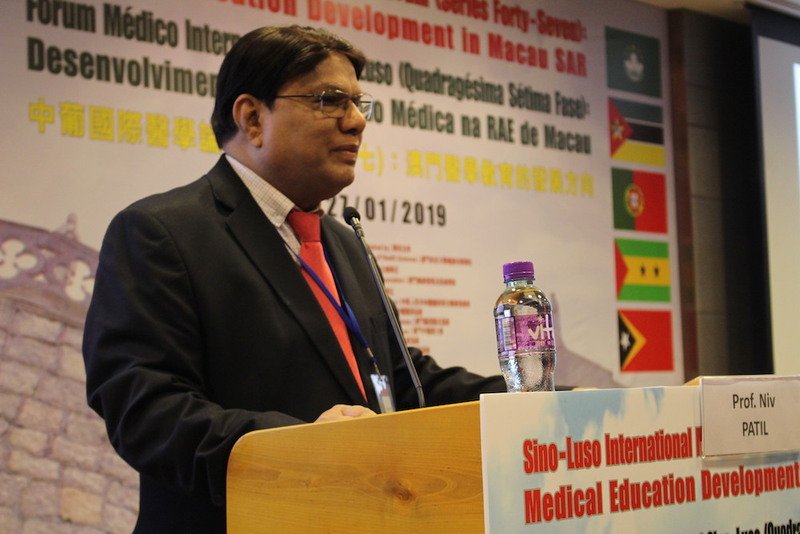 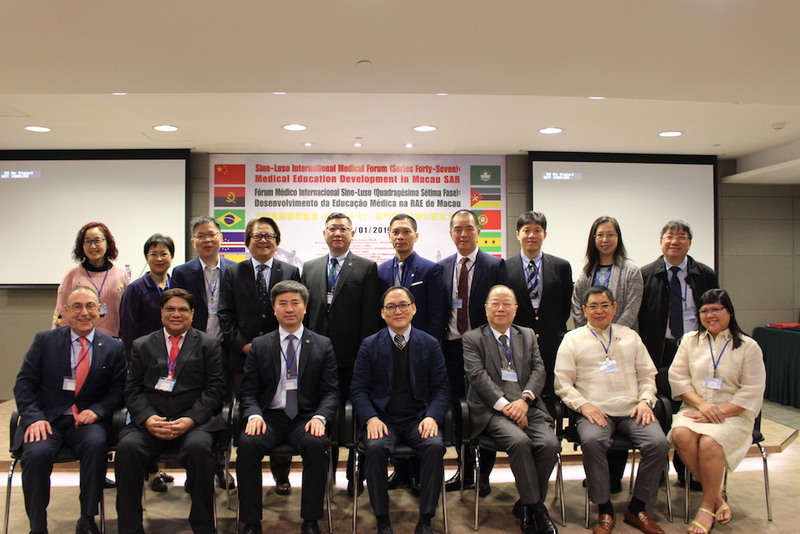 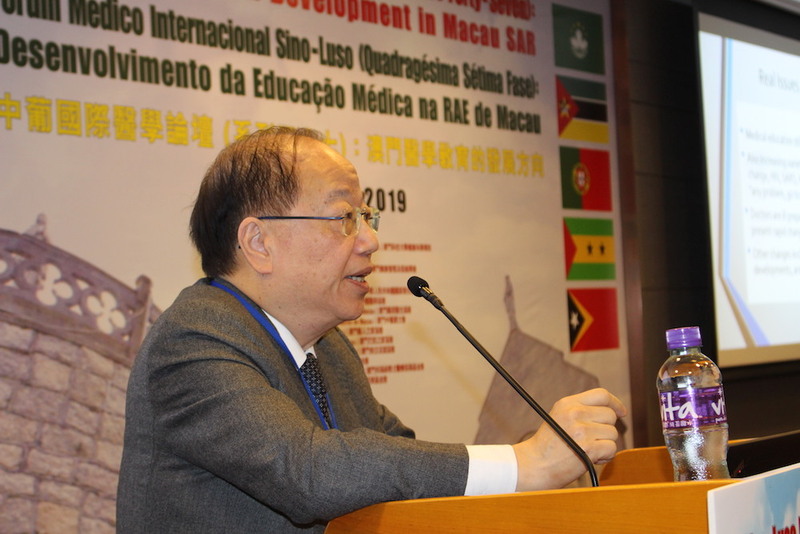 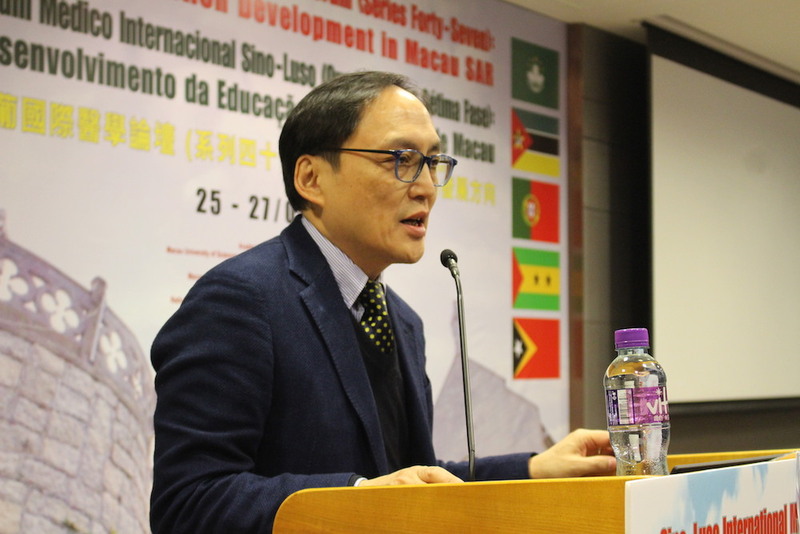 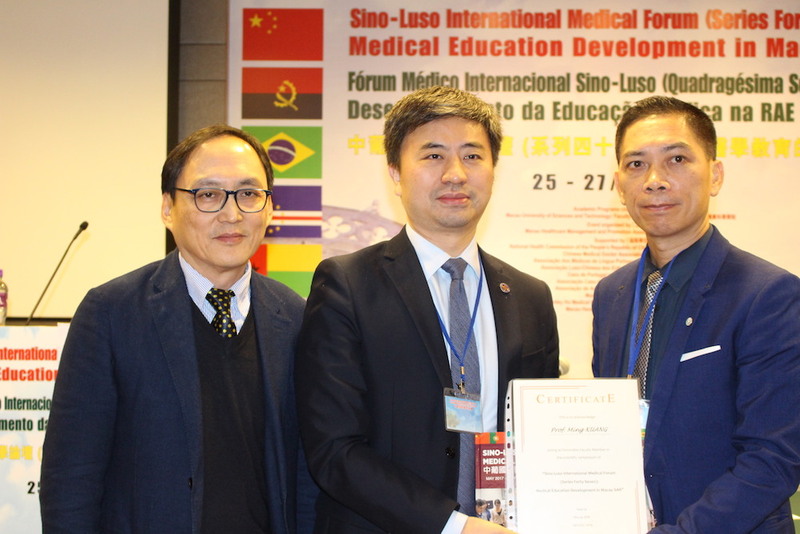 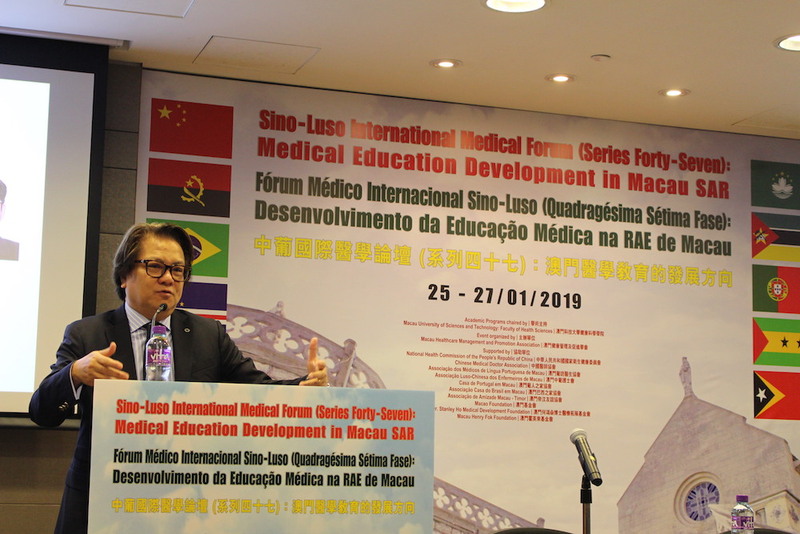 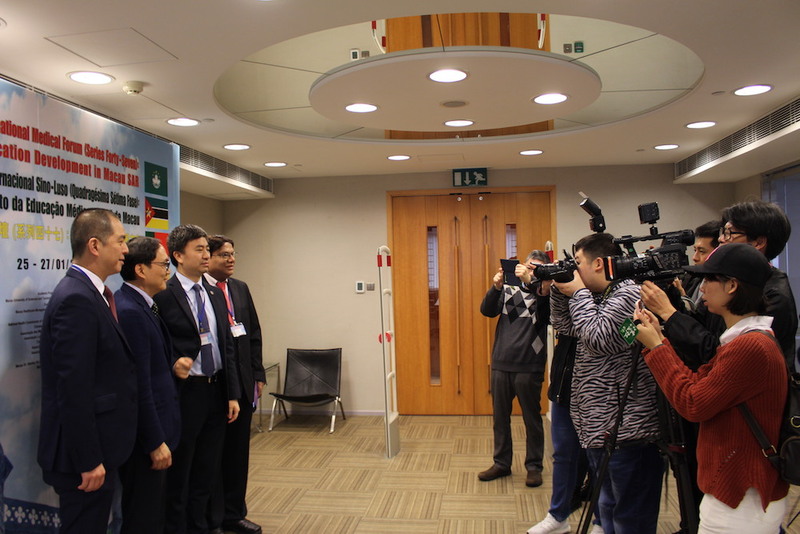 With news of Macao’s first medical school announced for the Macau University of Science and Technology (MUST) last week, the 47th Sino-Luso International Medical Forum this past weekend set praxis in motion with workshops and lectures of international medical education experts. 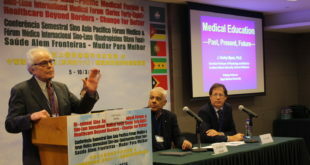 Under the theme of “Medical Education Development in Macau”, over 250 participates from Macao, the Greater Bay Area, Australia, Philippines and Portugal convened at the Dr. Stanley Ho Medical Development Foundation Center and Faculty of Health Sciences at the Macau University of Science and Technology (MUST) for this historic conference. 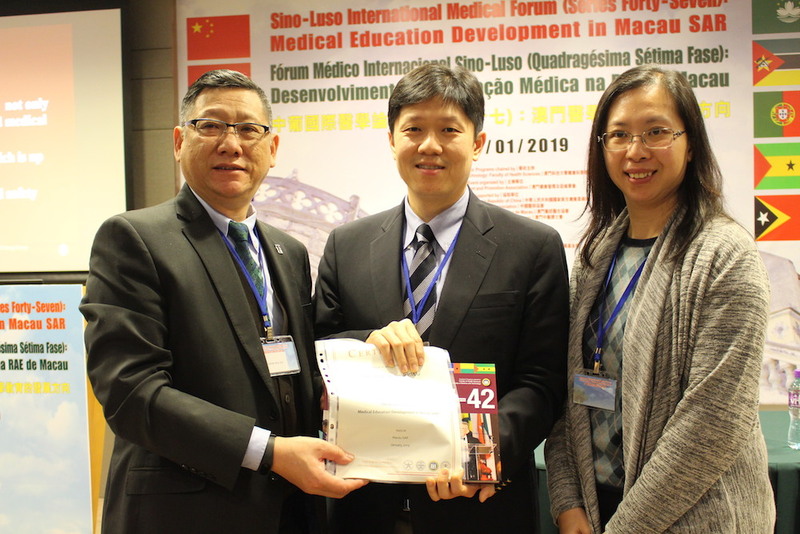 Saturday saw extensive airway passage management simulation training at the Faculty of Health Sciences at MUST, with Sunday leading the main scientific symposium. 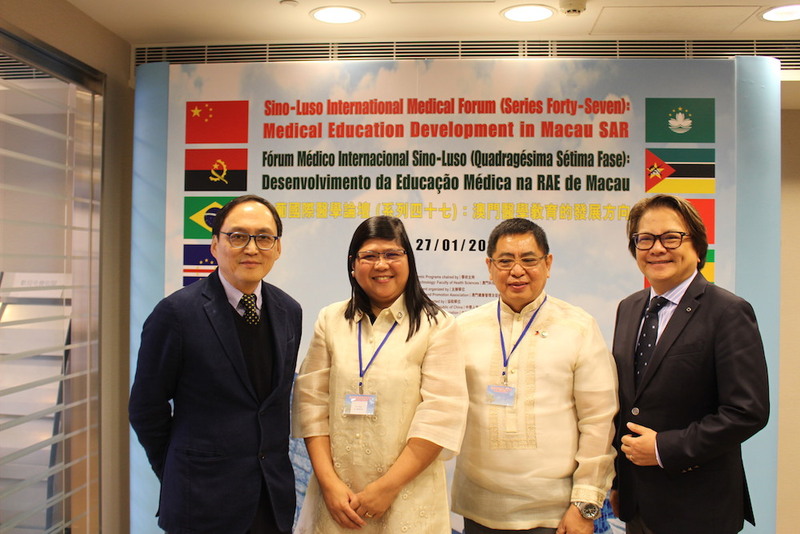 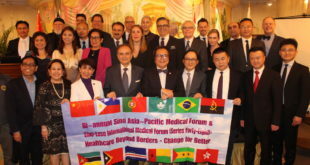 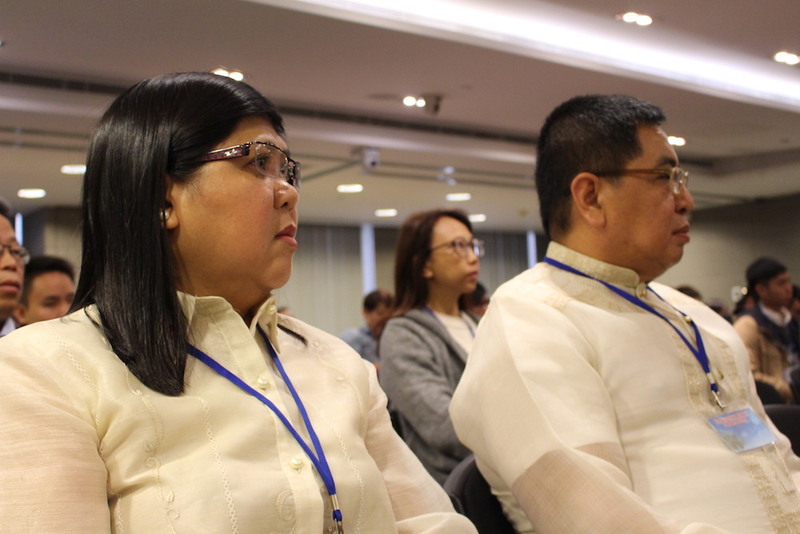 Dr. Wai-sin Chan, President of Macau Orthopaedic Society and former Deputy Director of the Macao Health Bureau, and Hong Kong Dr. Amelia Pui-wah Huin, an obstetrics and gynaecologist expert at Hong Kong University chaired session two which saw, Philippines, Australia and Hong Kong doctors present.